Angular is developed and maintained by Internet giant Google. Unlike other frameworks which are either developed by community or individual, this framework is brainchild of Google developer. So, if any developer learns it, he is sure that it’s going to stay for long. The prime language for developing Angular2 applications are TypeScript which is developed and maintained by Microsoft. When two top-notch companies are behind this framework, you can understand its future. Angularjs follows popular MVC pattern. 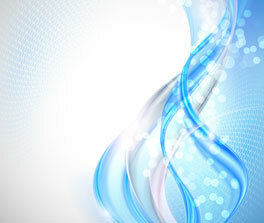 MVC is the terms which are used to divide the code login into Model View and controller system. Though Angular2 removes the concept of controller and brought component. Angular does not follow traditional MVC pattern but it follows MVVM (Model-View-Viewmodel) design pattern. In Agular, there is concept of Directives. Directives are powerful code using which the developer can write custom code and can control the behaviour of applications. Directives can do what plain HTML cannot do. Directives extend the functionality of HTML. For example, by default, HTML cannot even add two plus two and show the result. But the same HTML starts behaving as logical programing language with directives. For example, the developer can use ngFor for loping the content same as ‘for loop’ of any programing language. There is wide range of directives to choose for the developers. Two way data binding is unique feature of Anguarjs through which if data is inserted at one place of Model(HTML Input , like text box and text area) it gets changed instantly at view and vice-versa. In traditional MVC model, the developer has to manually write code into Modesl to operate data and show it into view, which generate a lot of boilerplate code. On the other hand Angular’s two-way data binding functionality binds models to HTML elements which save developers from writing any unnecessary code. In traditional way, the view extends the DOM to display data and manipulates the DOM to embed behaviour, In short, the behaviours code is explicitly written. On the contrary of that, the manipulation code of DOM in Angular is written in ng directives rather than in the view. 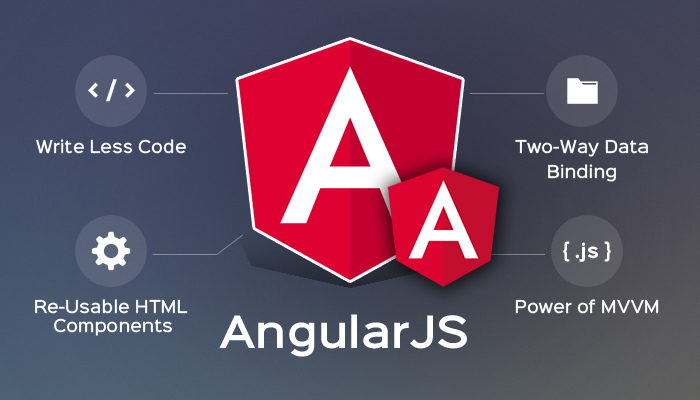 That way, angular treats the view as normal HTML code which acts as the holder of the data and that’s the reason it gets integrated into HTML beautifully. The benefit is that, the UI developers have to focus on design view rather than the behaviour logic. For example ngClick’s behaviour is written inside it and the developer does not have to write code body of ngClick behaviour. Angular2 provides great way of styling the component. Either one can write global CSS or component specific style. Inline style can be also written inside template. The best editor for writing Typescript code for Angular is visual Studio. One can work on community version of Visual studio which is free. If one writes code into Visual Studio, it has great features of intellisense through which one does not need to write full code. This makes the coding faster and saves the time and effort. There are several resources on internet where you can get more knowledge about Angularjs. And if you are willing to get AngularJs Training in Kolkata, then Acesoftech Academy is the best Angularjs training institute where you can get Advanced and Industrial Angularjs training in Kolkata.